TableTop Studio Ltd was founded in March 2004. Since then the company has gone from strength to strength, setting the standard for product innovation, customer service and technical support. We are a small and friendly family business so we are able to offer customers the individual attention and assistance that only a dedicated small company can offer. We are the exclusive authorised European distributor of the World famous EZcube® photographic light tent. We are the authorised UK distributor of the DigPro range of products. Please do visit our DigPro website www.digpro.co.uk. We also two other websites - Amazing Personalised Gifts (https://amazingpersonalisedgifts.co.uk/) and Cotswold Business Boost (http://cotswoldbusinessboost.co.uk). Please do visit them and find out what else we do! We ship our products all around the world and have many happy customers just about everywhere! What Do We Do at TableTop Studio? Anyone compiling web pages - from retailers and collectors to information sites, research agencies and education institutions - needs to be able to produce fantastic quality images quickly, professionally and inexpensively themselves. We believe that even inexperienced and non-technical people can create excellent images without spending a fortune and without having to spend a lot of time learning about special photography techniques or going to the expense of employing a professional photographer. We supply a full range of product photography kits for easy product photography, aimed at anyone with a website, selling on eBay or who just wants to photograph their personal collection or exchange digital images with friends. 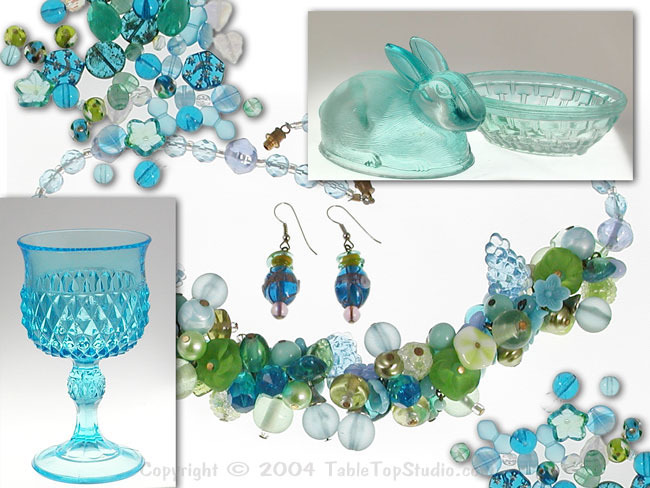 Our product range includes kits for photographing jewellery, watches, glassware, glass beads, ceramics, coins, collectables, clothing, furniture, antiques, computer equipment, books, shoes, toys, flowers, cakes, just about anything...! And you can add your own special touch with our range of accessories, providing limitless potential for individuality and special effects And it's easy! Anyone can set up a TableTop Studio Product Photography Kit and be producing professional images in less than 20 minutes. But if you have any problems or queries, we are always on hand to help. We offer an unsurpassed technical support service that you simply won't find anywhere else. 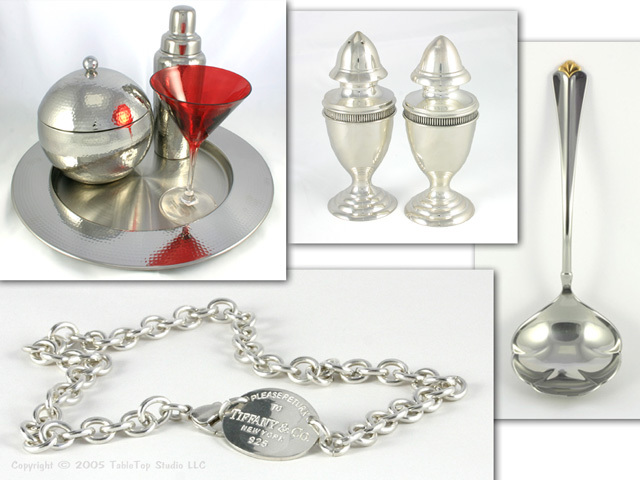 All our product photography kits are made up for each individual customer. This enables us to be flexible as to the kit contents. So if you have any special requirements we will be happy to put a kit together just for you. 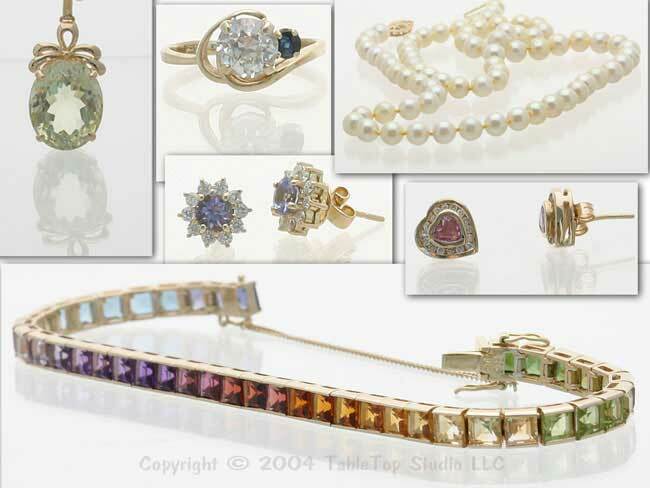 We are dedicated to helping you to produce outstanding product images. Our aim is to help you to produce professional quality images for use on web pages and on eBay with your own inexpensive studio set up in your home or office. We are not here just to supply products, we are genuinely keen to ensure that you do achieve the results you need. So please make use of our before and after sales service to ensure that you purchase the right products for you needs and that you achieve the results you desire. Buy with confidence from the specialists! 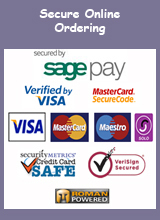 All purchases are backed up by our unique Customer Advice and Technical Support Service. We understand that not everyone is a photographic expert and that sometimes help is required. We never just sell kits and then leave you to work it out for yourself. We are always on hand to advise on camera suitability, help with camera settings and lighting queries and to give any assistance you might need. 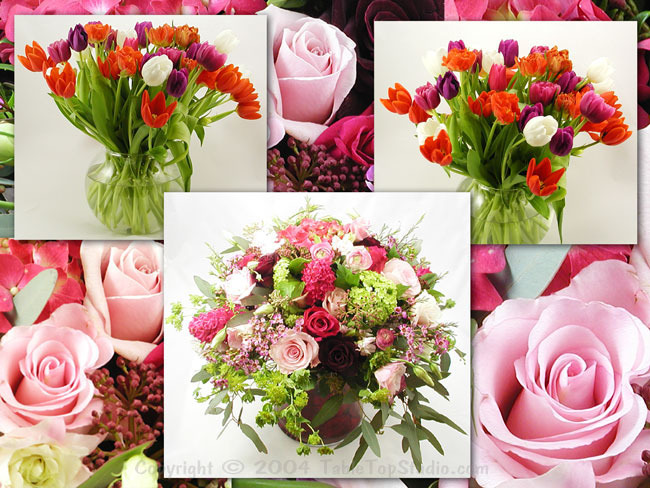 We are always happy to emulate your requirements in our own studio in order to give you the best advice. If you have any questions, we would always encourage you to ask before you purchase. Let us know what type of items you want to photograph and any special effects you are seeking and we will be pleased to suggest a suitable kit for you, or make one up just for you! We are often asked about the difference in pricing between the US and the UK. There is always a big difference between US and UK prices because the US prices do not include any of the things we have to pay for in Europe, like import duties and VAT etc, plus the cost of bringing the products over from the US. It is always difficult for people to understand the huge extra costs that importing to the EU involves. It is frustrating! Shipping is hugely more expensive here too. Also, please note that the US products are 110V and they are not safe or legal for use at 240V in the UK/EU because they do not conform to the EU safety requirements. We have to change some of the parts to make them safe and legal so our products are adapted for the UK and EU - they are 240V, fully CE approved and EU legal, conforming to all EU safety requirements. We are based in the centre of the Cotswolds just outside the beautiful village of Bourton-on-the-Water in Gloucestershire. 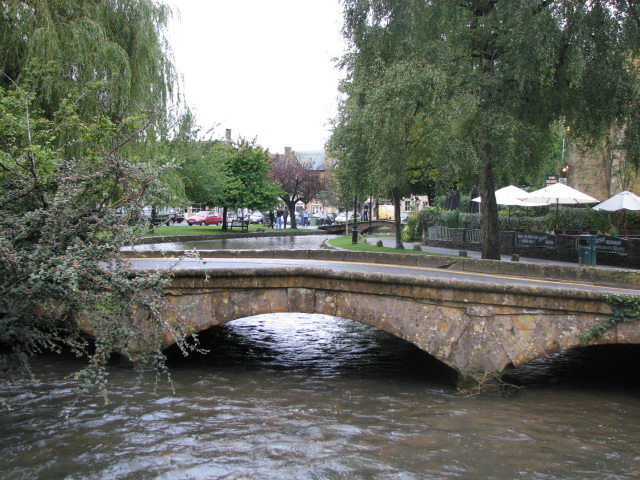 If you have never been to Bourton-on-the-Water, known as the "Venice of the Cotswolds", then it is well worth a visit. We don't have a shop or demonstration facility as we are a mail order company, but you can arrange to collect your order if you wish and, as well as seeing the famous miniature Venetian bridges that cross the peaceful river flowing through the centre of the village, you can also visit the Motor Museum (home of "Brum"), the Perfumery, Birdland, Kit Williams' Dragonfly Maze, the Model Village and the Model Railway, plus enjoy lunch or afternoon tea in one of the many coffee shops and cafes overlooking the river.